Emily Harnett! 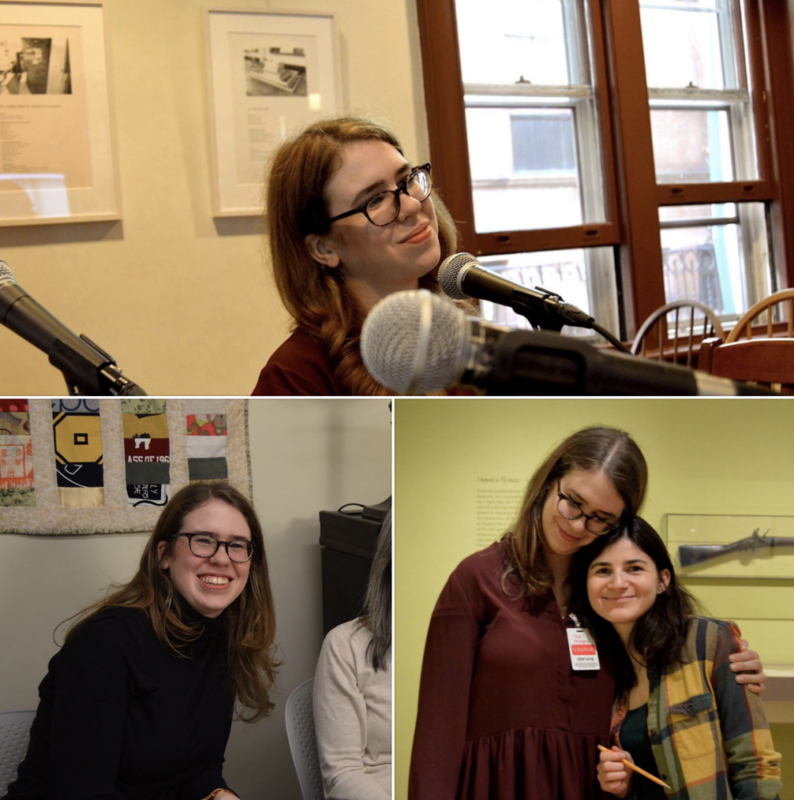 Emily will join us again for ModPo 2019 as a TA for the *eighth* year. Utterly brilliant—able to articulate the most nuanced point improvisationally—Emily is a person I could listen to all day and never get the least bit bored. I know many in the ModPo community agree. What a generous mind!